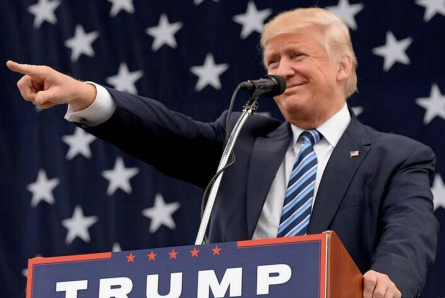 Donald Trump will be sworn-in as the 45th president of the United States on January 20, 2017. Before his political career, Trump was the intimidating mogul boss on NBC’s Celebrity Apprentice. A role now filled by movie star and former Governor of California Arnold Schwarzenegger. In a press conference call for the eleventh season of “Celebrity Apprentice” Trump talked about the friction of the celebrity contestants competing against each other for the top prize at the end. Celebrity teams are traditionally divided by gender – male vs. female teams. The celebrities competing during season eleven were: John Rich, Marlee Matlin, Meatloaf, Lil Jon, Star Jones, La Toya Jackson, NeNe Leakes, Hope Dworaczyk, Gary Busey, Mark McGrath, Richard Hatch, Jose Canseco, Niki Taylor, Lisa Rinna, and David Cassidy. 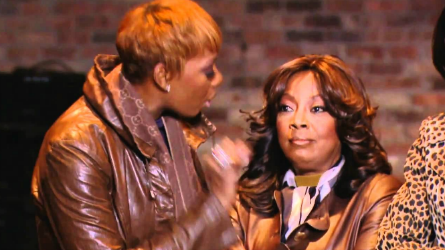 Pictured (l-r): Nene Leakes, Star Jones. One celebrity that Trump said he’d like to get on the show was Charlie Sheen. Why has NBC produced more “Celebrity Apprentice” season’s than the show’s original “Apprentice” seasons? Trump answered that it’s a more popular show. There were 42.3 million people watching the finale of “Celebrity Apprentice” season one. 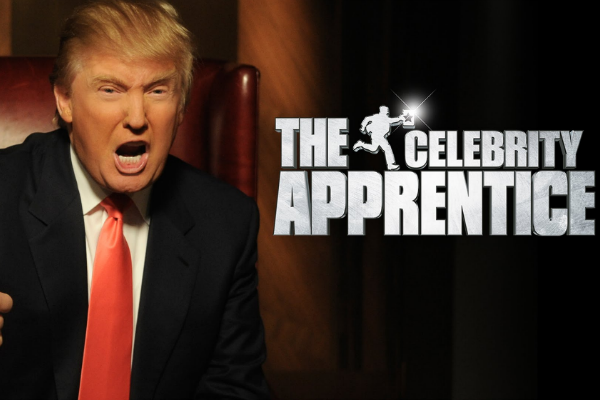 With “The Apprentice”, it takes time for the viewers to get to know them. With the celebrities, viewers know them immediately. “Celebrity Apprentice” is now in it’s 15th season with it being the first season hosted by Arnold Schwarzenegger which airs every Monday night at 8 pm PT on NBC.